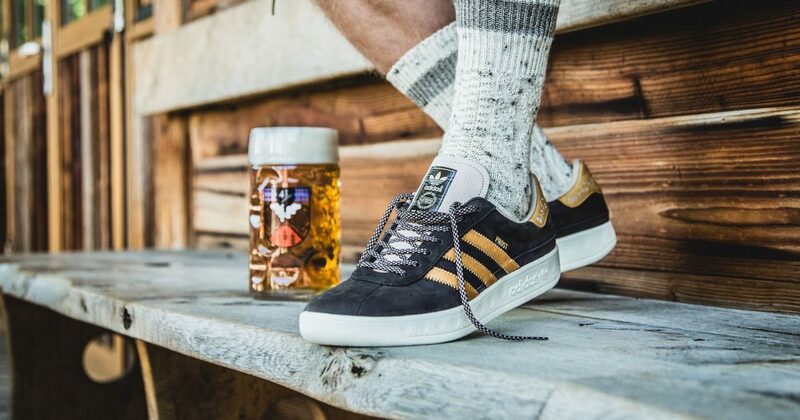 Put on your dirndl or strap up your lederhosen, Oktoberfest season is here, but wait… Don’t wear your good, new sneakers to Oktoberfest they’ll get beer all over them. But not these shoes. They are beer proof! Oktoberfest season is upon us. If you love beer as much as we do, you’d agree that this is the most wonderful time of the year. There is only one downside to Oktoberfest (or any beer festival)… It can get a little messy. Most of the time, you leave the festival 3 new stains on your shirt and, the worst of all, sticky shoes. If you hate sticky shoes too, then you will be excited to hear about Adidas’ newest show. How are the shoes “beer repellent”? How much are they? These limited-edition shoes are covered in what the company calls a “DPBR Coating” (durable puke and beer repellent coating). This, while sounding ridiculous, is actually helpful at any Beerfest or night out when people may not be drinking as responsibly as they should which means that despite their incredibly expensive price of $240 you will probably get good use out of them. They are pretty sleek and stylish gold on black and also have traditional German embroidery on the back to match your lederhosen or dirndl (yes, the commercials branded them for men, but I see no reason why women can’t wear them too) and a gold Prost to round off the Oktoberfestiveness. 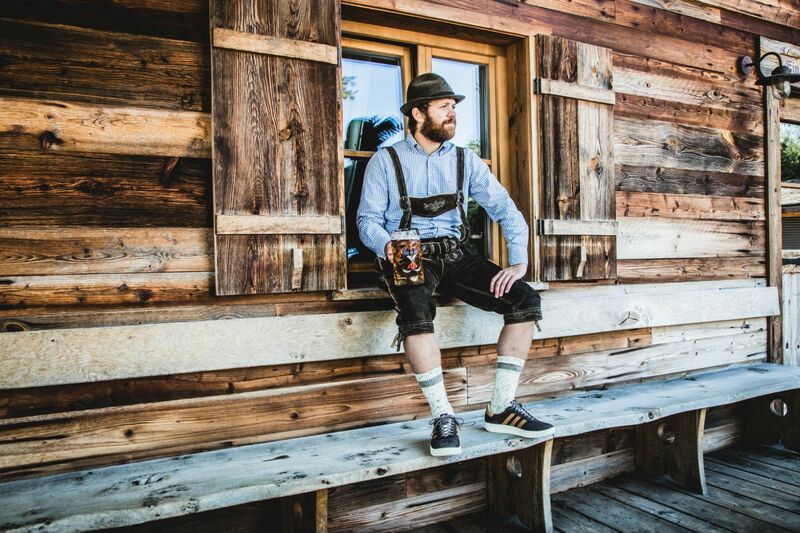 So, lace up and hit Oktoberfest in style and the peace of mind that this year your shoes will make it through. Wear your best to the fest! The argument for choosing small, local beer specialty shops. It’s no surprise that National Beer Hall was voted one of the best pubs in Calgary, AB. Each National location comes with it’s own vibe, but the 4 beer halls have the same common denominator; good food and great beer. Check out each location around Calgary and see which one is your favourite. Sondra Baker, A.K.A. The Beer Maven, recently attended a brewery tour of Phillips Brewing & Malting. Follow Sondra to Victoria, British Columbia and learn all about the brewery that brings us some of our favourite west coast beers.